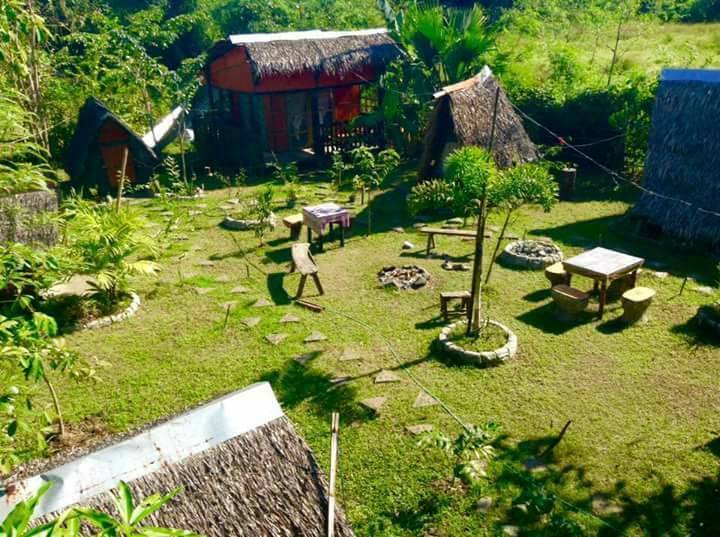 Welcome to Treasure isle Guest House / 100 islands Camp Ground. 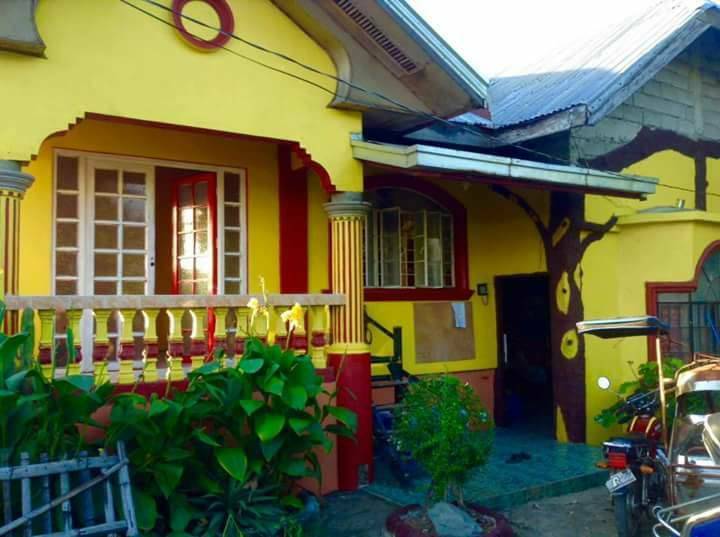 we are a native style Family/backpacker Guest House. we cater to budget minded guest, Vegetarians & Vegans. we have unique style rooms. 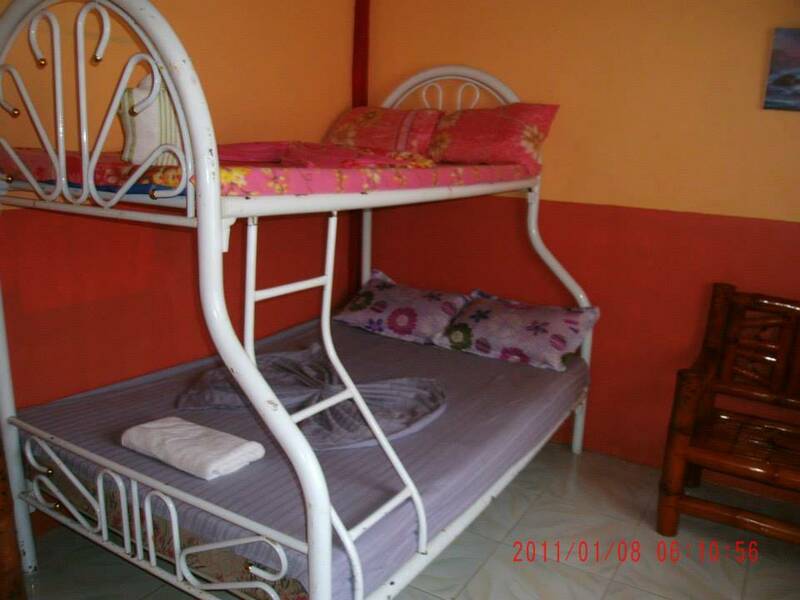 our dorm rooms start at p275. & kubo's from p325. including breakfast & Dinner meal! BEST DEAL GOING! we offer tours & trips to local attractions. We offer FREE pick up from local bus terminals 24/7 with advance notice. relax at night around a warm bon fire. While we are not a 5 star place, we more than make up for in in service and savings. when you stay here your noy just a guest, your family! why stay in a concrete hotel, when you can stay in a garden. NOTES: we do not allow cooking. (sorry to many guest start fires and walk away) we charge corkage/cooking fees for outside food & drinks. please support us in our effort to provide low cost you our guest. we have lowest room / food prices in town and best food reviews in town, (just check other booking sits like AGODA) and others! Remember we are budget minded we offer fan kubos for 1 to 12 persons. 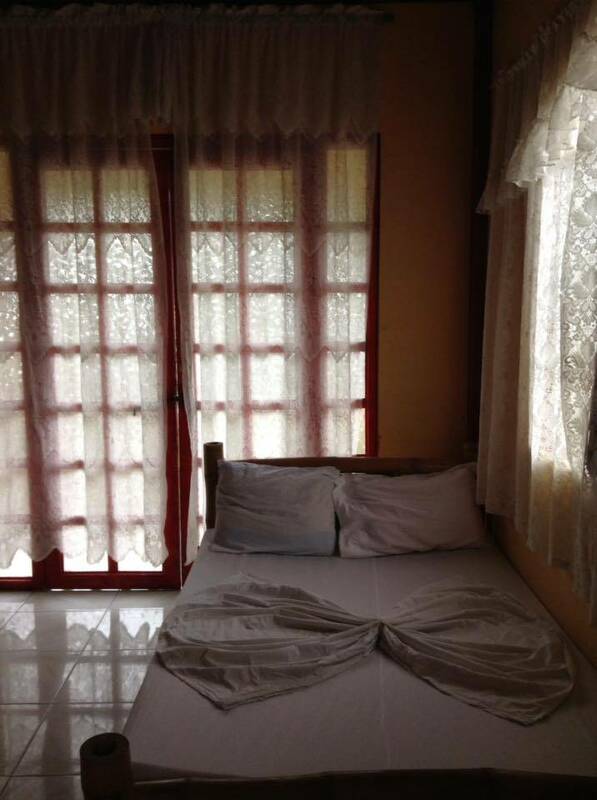 all rooms have fans and bed good for 2 persons. w have dorm rooms as well! 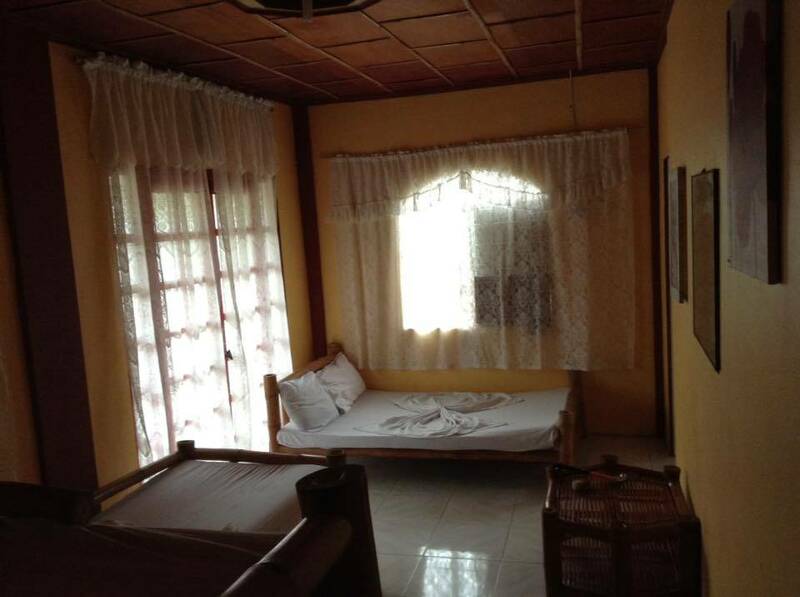 for those who want a "cooler" night we have air/con rooms also! 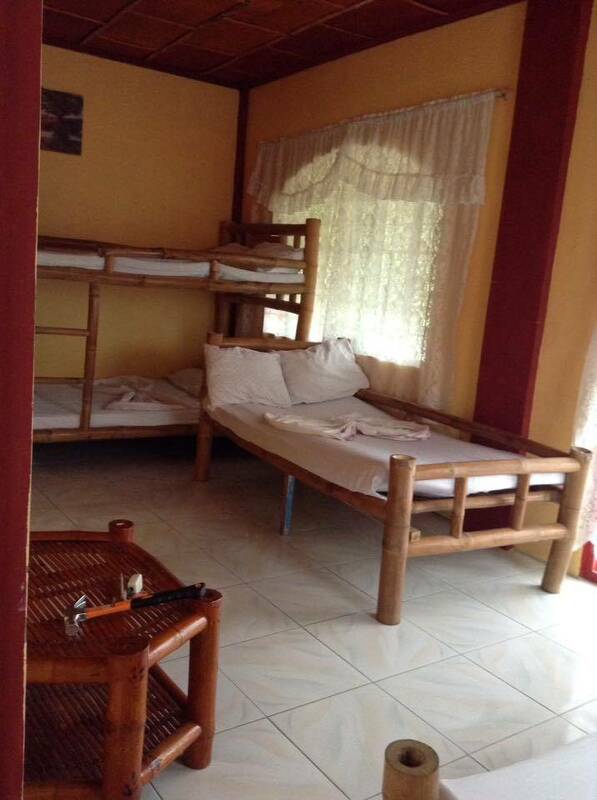 We accept groups and can sleep 80-100 + persons! we are located about 130 meters off the main road, on a small dirt road. location is ideal, and is safe, very quiet, and peaceful. town is located about 5 km away. Under 5 yrs old free. booking requires 50% deposit. funds can be sent via bank deposit (BDO, BPI. RCBC Comml banks) major credit card via paypal. cancellation requires 7 days advance notice. from Manila take bus (Victory liner or 5 star bus lines) going to Alaminos/100 islands. once here, you can take a trike or call for pick-up. we are located in Lucap less than 2 km before the pier. Free pick up with booking & use of our private boats. NOTE: all boats , fees, & activities are set regulated fixed price by city gov. we offer this as a FREE service to save our guest money! Nærmeste flyplass: Clark air port. about 3 hours by bus.